24 May 2014. 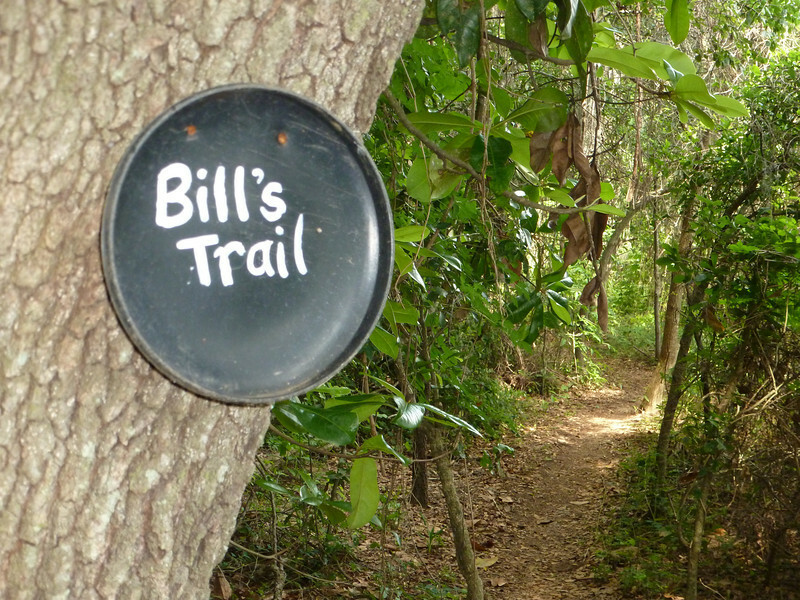 Bill's Trail, near its west end (behind me). This user created trail allowed access from south of the tracks to Alford Greenway during bridge construction. Also available (as of this typing) is a SCMS highside fenceline option.